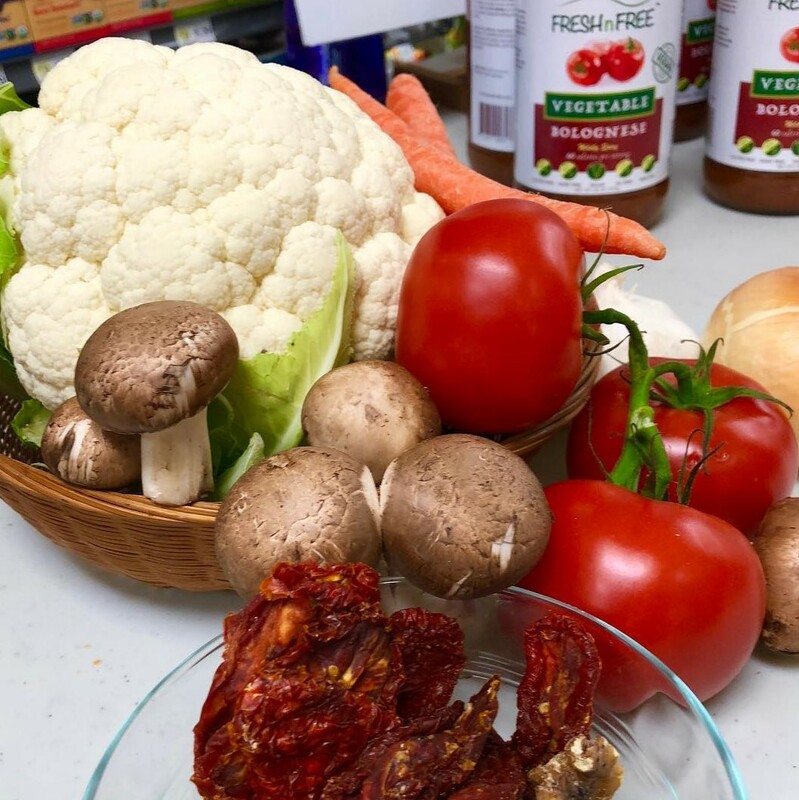 Fresh and Free is a Yonkers-based food company that makes handcrafted, plant-based sauces that capture the delicious tastes of traditional recipes in healthier ways. The company was started by Marie Rama, co-author of the best-selling cookbooks Cooking for Dummies, Grilling for Dummies and Bacon Nation. Marie's son, Will Reiter, recently left his job as a corporate attorney to help build their family company. Marie was inspired to create Fresh and Free after her husband, Mark, was diagnosed with heart disease. Mark chose to drastically alter his approach to food and after much research and medical consulting, he switched to a vegan diet with minimal animal products and very low amounts of fat. Knowing Mark still loved and craved the Italian foods she had always cooked for the family, Marie created meatless, oil-free six-vegetable Vegan Bolognese tomato sauce, using cauliflower, carrots, mushrooms, onions, garlic and three different types of tomatoes. The sauce was such a hit with family and friends, Marie decided to share it with other people looking for tasty ways to reduce their consumption of meat and fat. Their FreshnFree Six-Vegetable Bolognese (TM) mimics the rich, thick taste of a meat sauce but is completely vegan, gluten-free and oil-free, without added sugar, artificial preservatives, or water. It's perfect for pasta; and it's thick consistency makes it also great for stuffing peppers, filling an omelet, making a chili, or spreading over pizza dough.